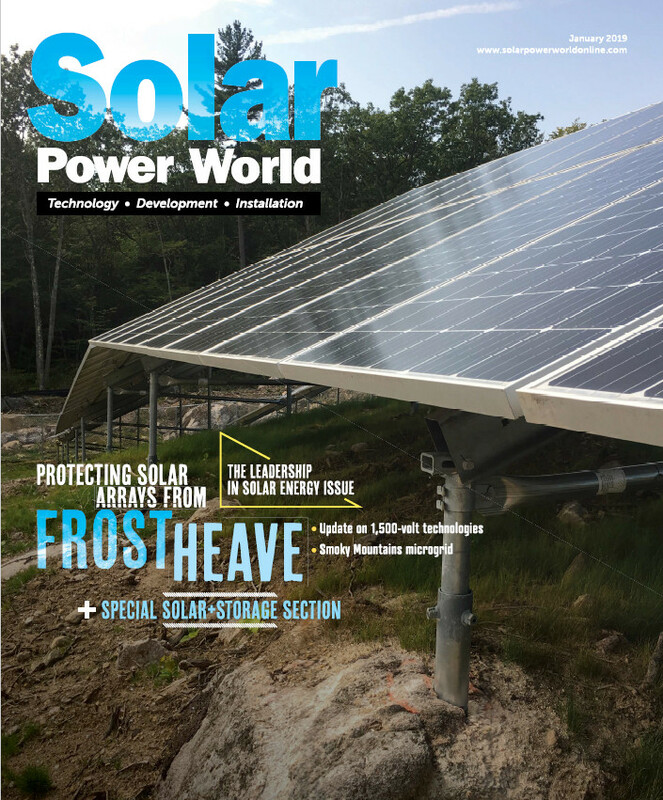 West Coast Sustainables, a SolarWorld-authorized installer, has installed the solar-based power system at a rural location miles from the closest grid power. Aside from solar panels and inverters, the system includes charge controllers, lithium-ion batteries and a backup generator. The Rancho Venada microgrid is comprised of 48 solar panels feeding renewable power into ten SimpliPhi PHI 3.4-kWh, 48-V batteries. A 24-kWh natural gas backup system is also installed for days when sunlight is limited. “We chose the combination of SimpliPhi batteries and Outback Power because of the ability to easily expand the system when future ranch improvements demand more power, and because we trust the proven track record of both companies,” said Andrade. Wow, it’s hard to find positive news these days. Glad to see American made products are viable and that some people are buying them. The rest of us need to follow along and buy products made in the USA. It can be done. Buy American Campaign, I push to make all my systems American made. I feel that it’s important to support these companies and have found when I need service it’s just a call or email away.